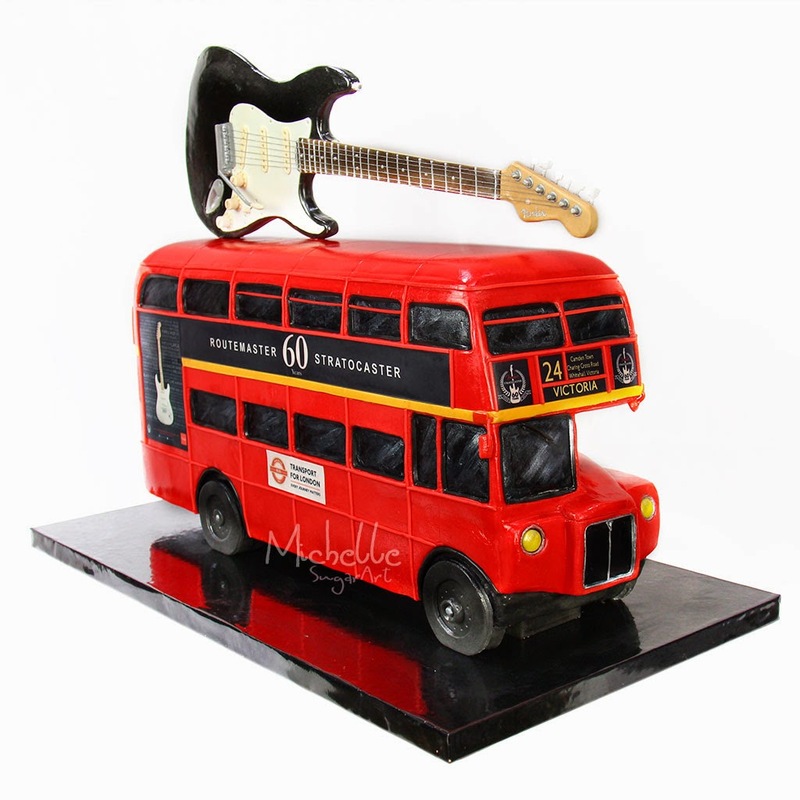 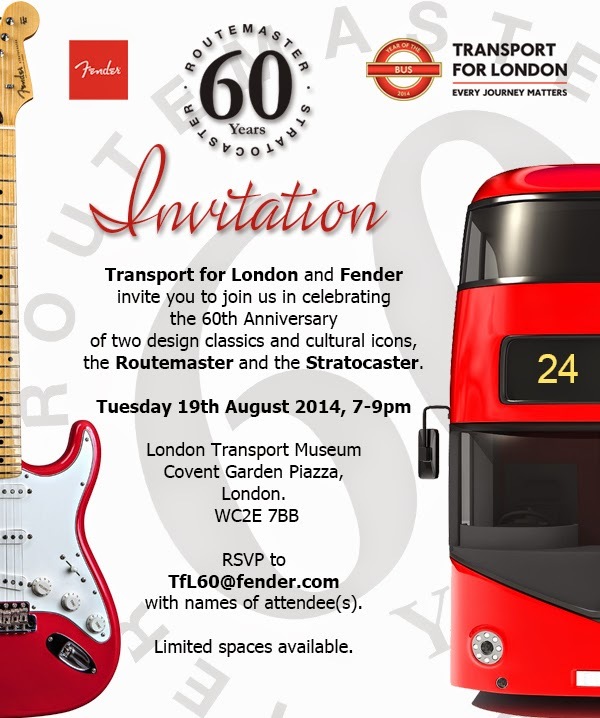 Celebrating 60th Anniversary of two design classics, the London Bus Routemaster and Fender Stratocaster Electric Guitar, Michelle created both cultural icons out of sponge cake with incredible level of details. 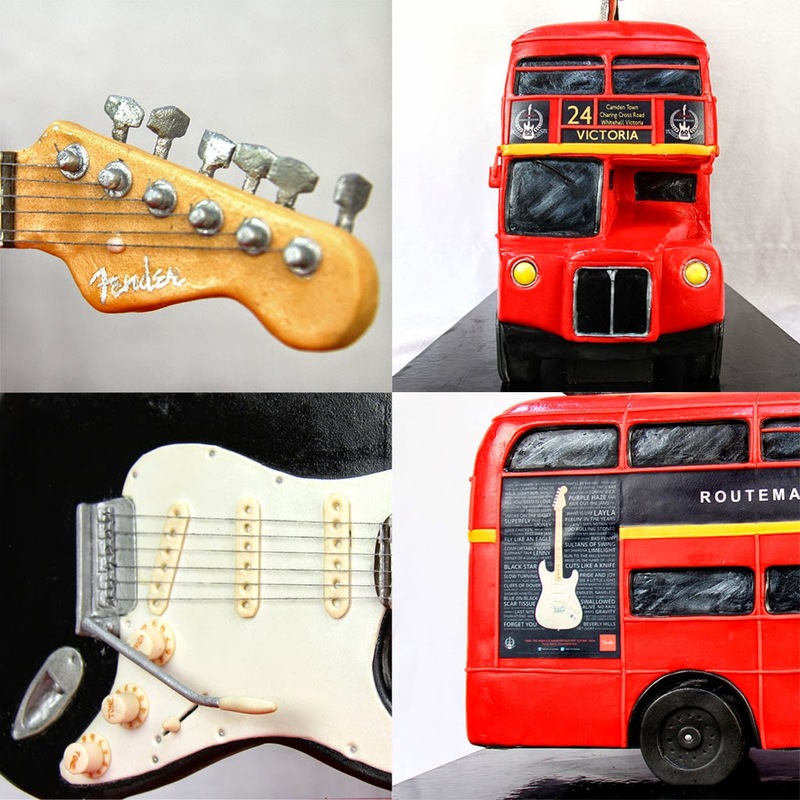 OMG, you are such a talented artist! 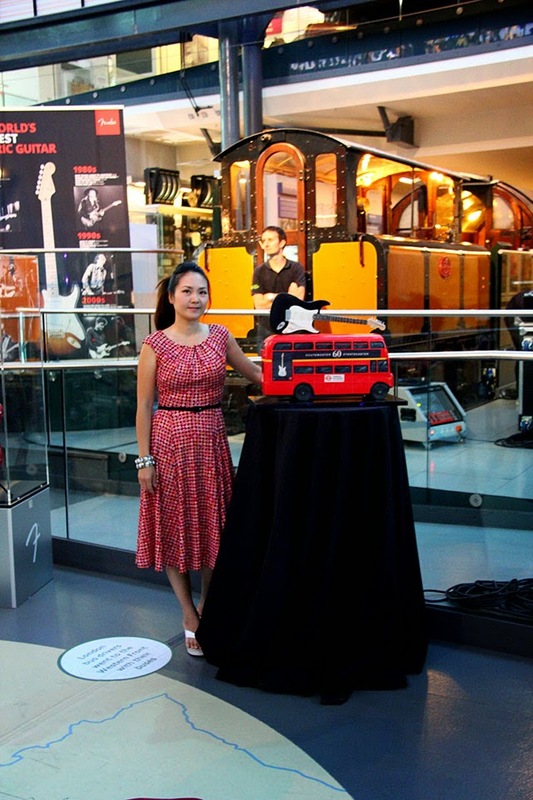 LOVE your work, always!